Light it Up With Astrofire. 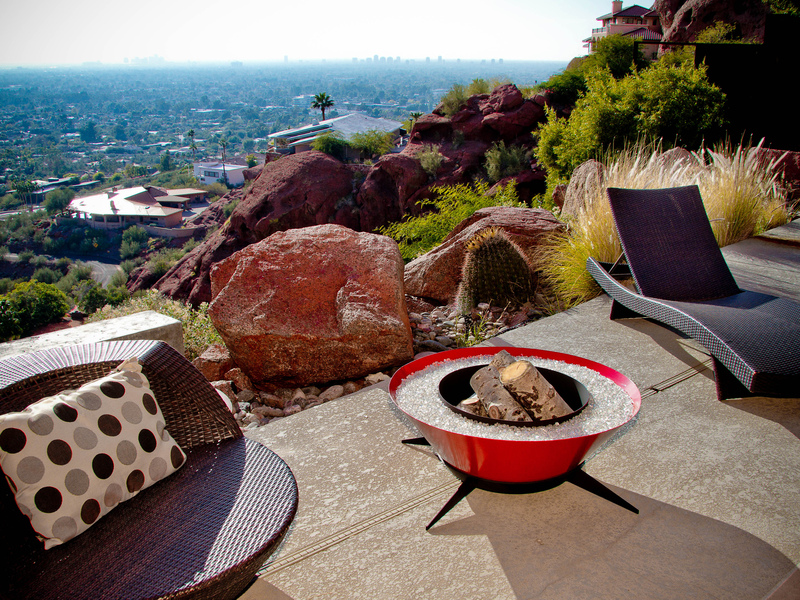 I have a friend that is always looking for a simple modern fire pit for his house’s smaller patio. Something that matches his mid-century modern aesthetic. For the most part it has been pretty hard for him to find anything that doesn’t look ultra contemporary, or rustic. He is in luck however. 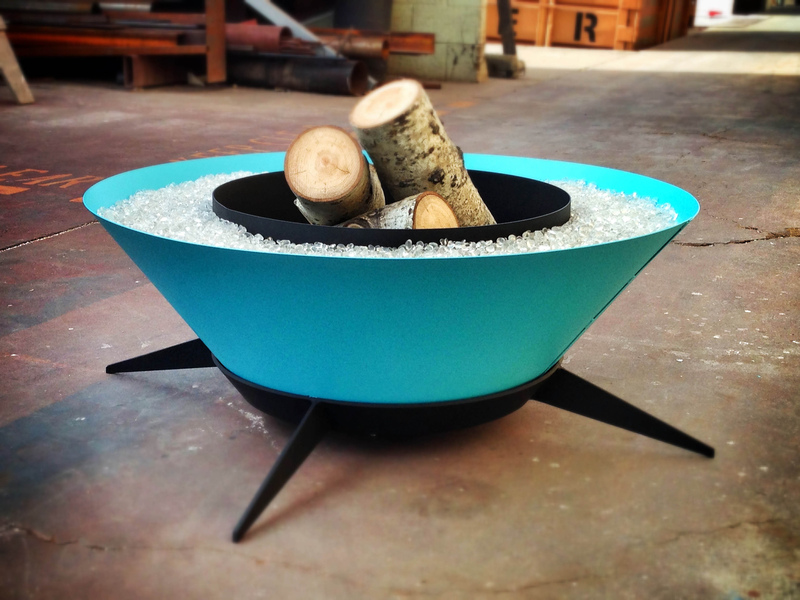 Modfire introduced Astrofire during Modernism Week in Palm Springs, and I think this might fit the bill. Designed by Brandon Williams Astrofire, the newest addition to the Modfire family. This is a sleek modern design with a nod to mid-century modernism. Like all of Modfire products, it features quality design and top end materials. Astrofire is manufactured from 14 gauge steel, and hand-rolled into a wide conical shape which attaches to a ¼”plate steel base with sleek tapered legs. At 34” in diameter and 17” tall it is compact, but still has room for a spacious 22” wide firebox capable of burning full size logs. 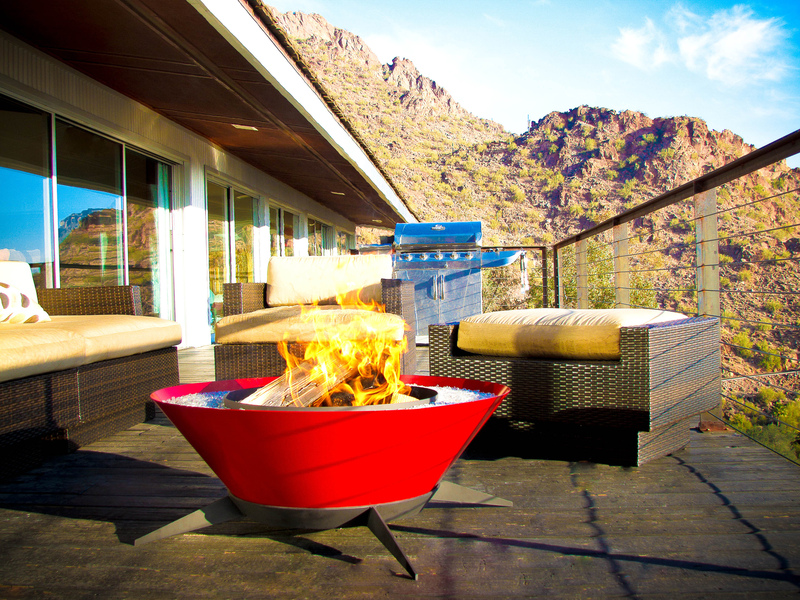 Astrofire is also available with propane or natural gas burners, using a 125,000 BTU stainless star burner guaranteed to keep you warm on even the coldest evenings. I kind of wish I had a space big enough to set one of these because I love the look of it. It comes in a range of bright colors ( Tangerine, Maraschino, Azure Avocado, Ultra-Lounge White, Charcoal, and Aqualuxe ) and it has such sleek lines. At $1450.00 it isn’t cheap, but the quality of the materials and build mean it’s going to last long enough for you to get your money’s worth. 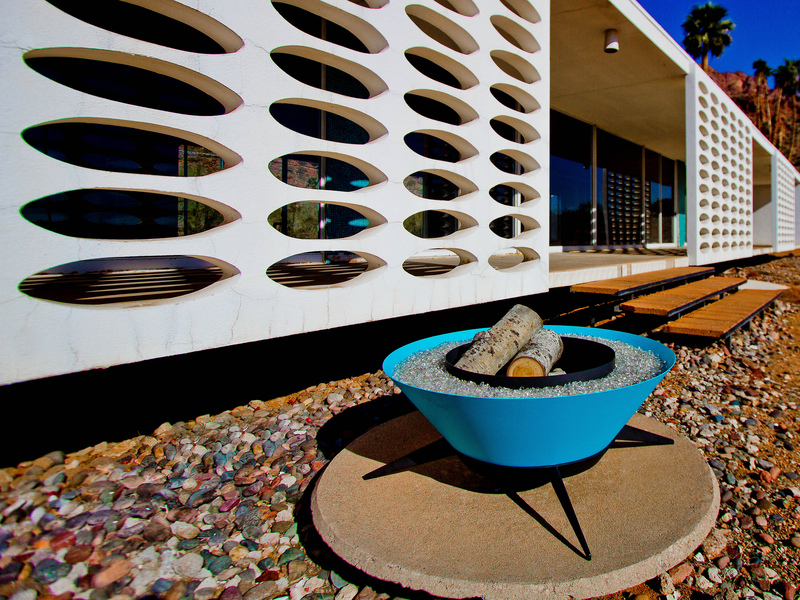 Posted in Architecture, Design and Art and tagged Astrofire, Brandon Williams, Design Week, Fire Pit, Mid Century Modern, Modfire, Palm Springs on April 24, 2013 by Author. ← Leveraging Minute Details. Hemorio on YouTube.